Lane Keister speaks about features of Ezekiel 9–10 that help us understand the identity of the man of linen in the passage. Rev. Keister’s article, “The Man in Linen: A New and Old Interpretation of Ezekiel 9–10” is published in issue 14 of the Confessional Presbyterian Journal (2018). Lane Keister is the pastor of Momence OPC in Momence, Illinois and a PhD student at Puritan Reformed Theological Seminary in Grand Rapids, Michigan. 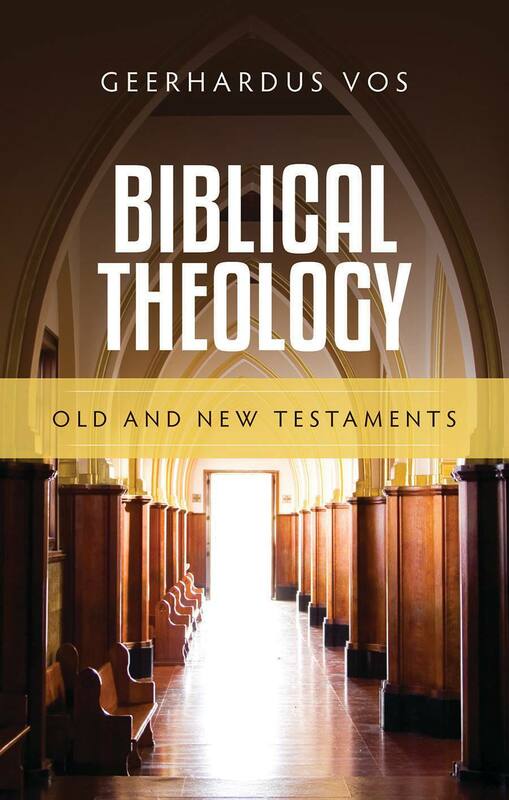 We continue our #VosGroup series in pages 194–197 of Vos’ book Biblical Theology: Old and New Testaments to consider the biblical conception of prophetism. We discuss the Greek and pagan conceptions and their connection to contemporary modernist conceptions. Vos has in view here a Hellenic, and not New Testament, conception of the prophet. Some would seek to understand prophet as a foreteller, which brings into view predictive prophecy—a telling of a situation in advance of the actual occurrence of the situation. However, it is not proper to take the concept in this direction only. While there is a predictive element present in much of what the prophets communicate, it is better to take them as foretellers in a local sense. This means that prophet is one who speaks an oracle from God. It is a place in time where one speaks on behalf of God. However, the Greek terms, as it appears in a Hellenic, extra-biblical context, has a different connotation, and this is critical to grasp, that we must reject. That connotation is this: the prophet in this Greek conception is an interpreter of a fundamentally opaque, hidden utterance from god. Pythia (the name of the high priestess of the temple Apollo at Delphi), would be the interpreter of this fundamentally hidden oracle—a dark saying that needed a human interpreter in order to be rendered intelligible. The Greek prophet does not stand in a direct relation to the deity, as in the Old Testament prophet, who spoke, by inspiration, directly from God, a word from God. Rather than being a mouth-piece of the deity, as is the case with the Nabi, the prophet in the Old Testament sense of the term, the prophet in the Greek, Hellenic sense, is an interpreter of the deity’s oracle. The oracle comes from the Deity but requires interpretation, an interpretive act, from a prophet, to render that message intelligible or clear. The prophet, in this Hellenic conception, is therefore not one who speaks the words of the deity. Rather, he is one who intercepts a supra-rational, intrinsically opaque, communication from a deity. It is precisely this conception of the prophet that Vos sees being appropriated by the liberals of his day. The Westminster Larger Catechism, Question and Answer 154 describes the ordinary and outwards means of grace as the Word, sacraments, and prayer. We discuss these ordinary means and how they apply to the day-to-day ministry of the local church. 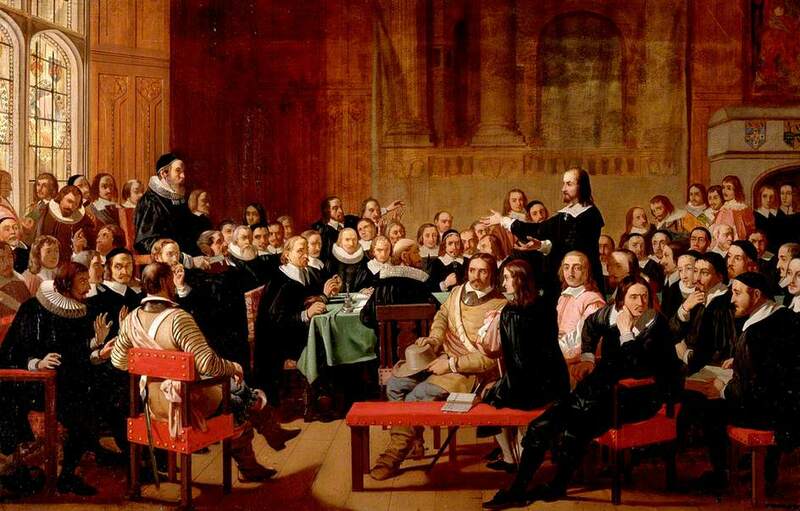 Glen Clary compares and contrasts the Reformation liturgies of Martin Bucer, John Calvin, and John Knox. Studying each of these helps us to understand the significance of worship reformed according to Scripture and focuses our attention upon worship in our present day. 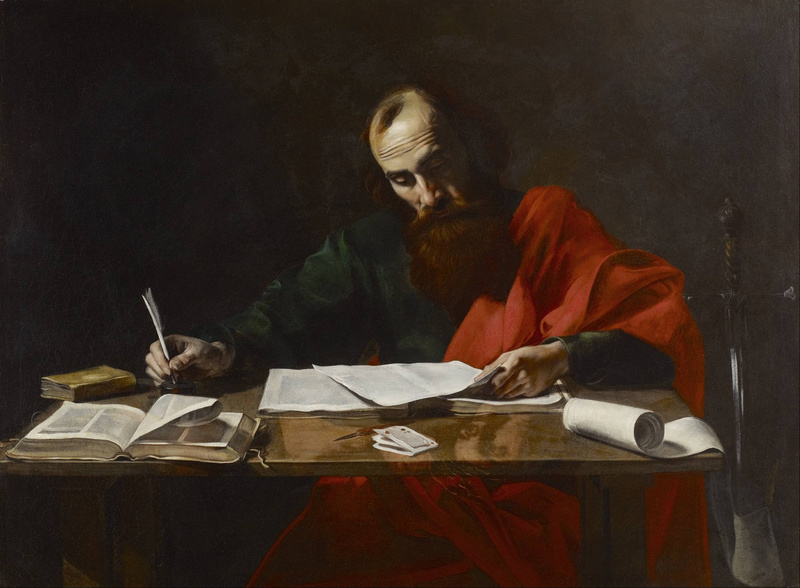 Glen Clary and Camden Bucey discuss the apostle Paul’s teaching in Romans 8:28–30. Paul speaks of the purpose of God’s foreknowledge and predestination—leading to conformity to the image of Christ. Dominic Legge, O. P. speaks about the deep connection between Thomas’s Christology and his trinitarian theology. Dr. Legge is Assistant Professor of Systematic Theology and Director of the Thomistic Institute Pontifical Faculty of the Immaculate Conception at the Dominican House of Studies. He is the author of The Trinitarian Christology of St. Thomas Aquinas (Oxford University Press, 2017). Ken Golden speaks about the Lord’s Day throughout redemptive-history and what it means to seek our heavenly rest in Christ. In his book, Entering God’s Rest: The Sabbath from Genesis to Revelation (Alliance of Confessing Evangelicals, 2018), Rev. Golden seeks to move beyond a checklist of do’s and don’ts to consider the deeper significance of finding our joy in the Lord.